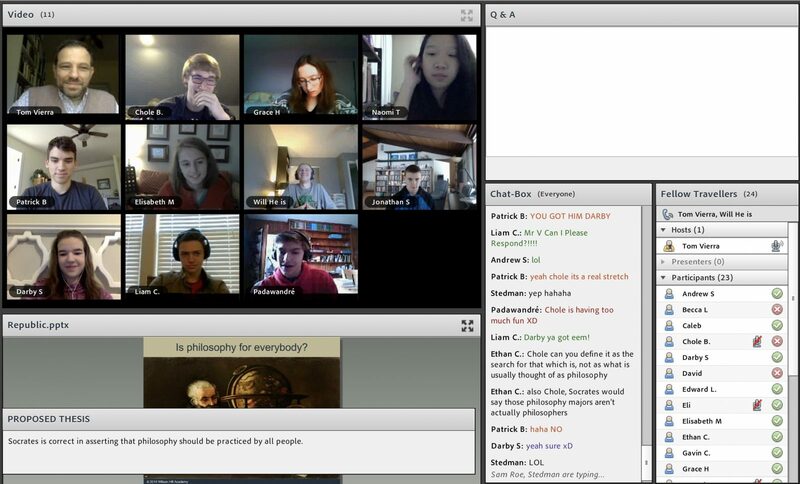 Home » WHA Blogs » Have You Thought about Online Classical Education? Read what Sara Dennis has to say about Wilson Hill Academy @ ClassicallyHomeschooling.com? Check it out!